. 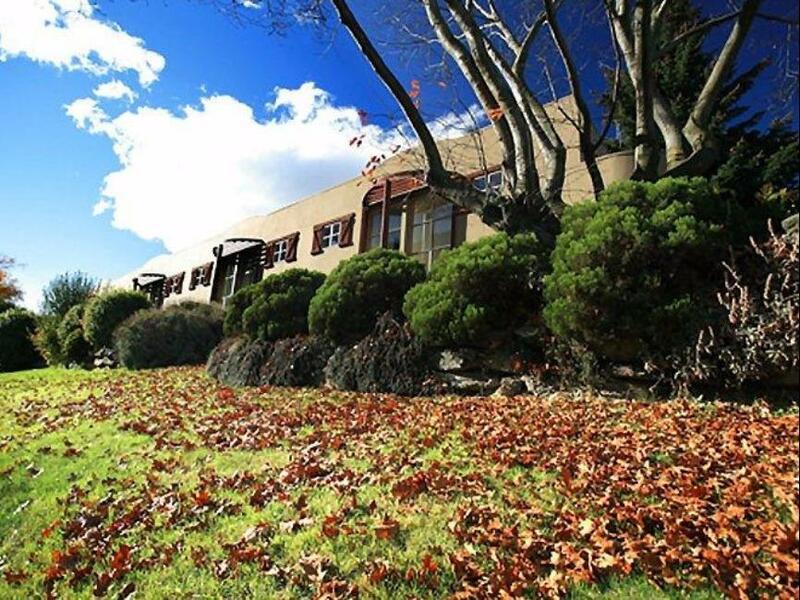 كما يقدم Cranbury Court Apartments الكثير من الخدمات لإغناء رحلتك في كوينز تاون. يقدم الفندق فرصة للاستمتاع بشريحة واسعة من الخدمات بما فيها: واي فاي مجاني في جميع الغرف, تخزين الأمتعة, واي فاي في المناطق العامة, صف السيارات, جولات . ادخل إلى واحدة من الغرف 21 وتخلص من عناء نهار طويل بمساعدة مجموعة كبيرة من الخدمات كمثل تلفزيون بشاشة مسطحة, اتصال لاسلكي بالإنترنت, اتصال لاسلكي بشبكة الإنترنت (مجاني), غرف لغير المدخنين, تدفئة الموجودة في بعض الغرف. يقدم الفندق مجموعة رائعة من الخدمات كمثل حديقة، لجعل إقامتك تجربة لا تنسى. يحظى فندق Cranbury Court Apartments بموقع ممتاز وخدمات يصعب منافستها. يتم توفير خدمة التنظيف للضيوف الذين حجزوا لـ 5 ليالٍ متتالية. Facilities were quite nice, we stayed in winter and were nice and warm. Great option for families with the kitchenette/fridge, plus a DVD library which the kids enjoyed some movies each night we stayed there. Very convenient location that only takes 5 minutes to walk to the center, so you can quep for the famous fergburger. This is a duplex kind of apartment. Upstairs have 2 room which can accommodate 5 persons. Downstairs has one small room which can fit one person with the single bed. 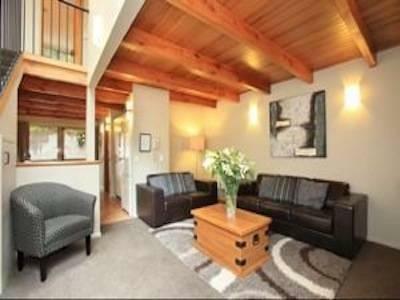 Stayed in 2 apartments with extended family group - very close to downtown Queenstown - 3 1/2 block walk. Apt had the essential washer and dryer unit! They were able to store luggage which is a common issue traveling in and out of Queenstown to different treks, but the office is open from 8:30 to 6 so all arrangements need to be made during business hours. Can't park your car after check out but there is a parking lot 2 blocks away. 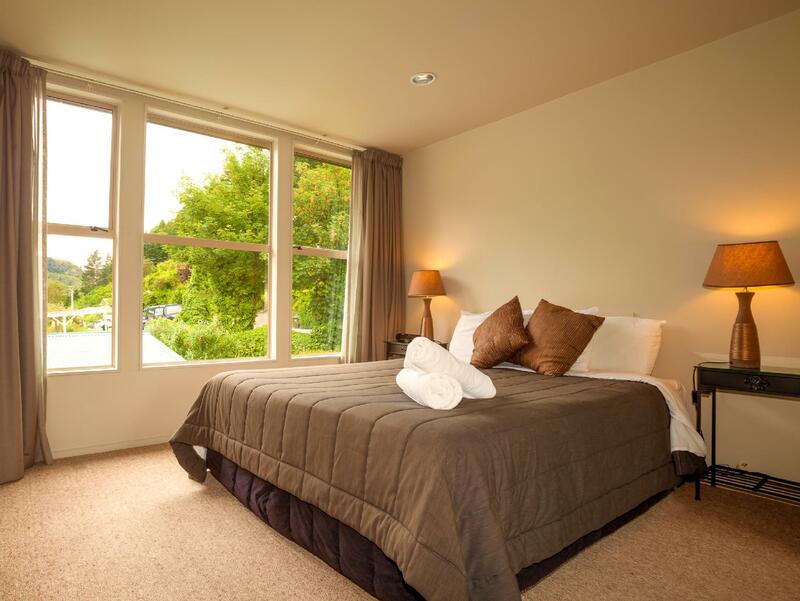 Apartments are on the basic side but clean and good value considering the price of other boutique hotels. Spent here 1 night. This place is fairly pricey in compare with other places that have awesome view and more spacious. Make sure you book in advance other places to ensure to get good accommodation value for money. My apartment is too tiny. The only good points of this Cranbury Court Apartment is cleanliness, kitchen is well equipped. We were visiting with our parents. The decorations is beautiful, the house is spacious. Mum loved the kitchen and living area a lot. Very well equipped. Walkable distance to supermarket and town centre. It is just another home away from home! We love it ! I live in the hotel for two nights, after the first night and the housekeeping, I found that there is no tea bag has been refilled so I go to ask for some tea bags but the staff answer me with her face serious that "you can take it for one time only", hey! I just looking for my tea bags back and have a relax with some tea only, what's the problem? Close to Skyline Gondola Station. Was told because I booked through Agoda at an " agent's rate", I received no room cleaning, towel changes etc for all of the five days I stayed. I wasn't aware that I was booked in as "second rate" clients, and that I would be left on my own.